This page covers the author of Desiring God: Meditations of a Christian Hedonist. For other authors named John Piper, see the disambiguation page. John Piper (1) has been aliased into John Stephen Piper. Works have been aliased into John Stephen Piper. John Piper's book Brothers, We Are Not Professionals was available from LibraryThing Early Reviewers. "John Piper" is composed of at least 5 distinct authors, divided by their works. You can edit the division. 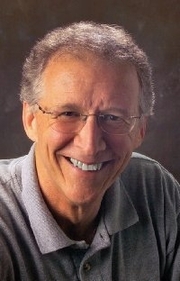 John Piper is composed of 14 names. You can examine and separate out names.